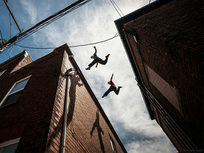 This step-by-step 7+ hour course on the art of parkour will have you busting moves in no time. 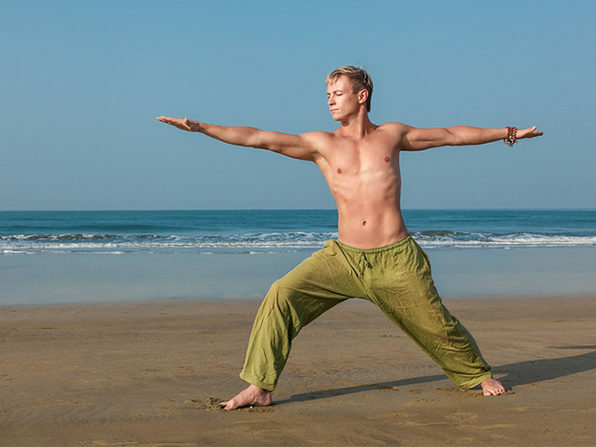 Get in shape, no equipment needed, and have fun simultaneously with this popular free-form movement practiced all around the world. Sean Rogers is obsessed with movement, and has been studying parkour for over 4 years. With a degree in Exercise & Sports Science from UNC, Sean became a Certified Personal Trainer, and last year became a MovNat Certified Trainer. Get in fantastic shape with just one simple and affordable piece of equipment: a kettlebell. 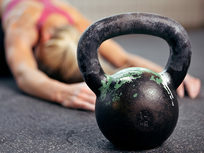 This course will teach you to effectively and safely use a kettlebell to build strength in a series of short workouts, each just 30 minutes or less. The 42 lectures dive into each movement individually, and then join them together into a workout series sure to get you into shape fast. Frederick Owens is an entrepreneur who helps people make money online. His latest venture is with entrepreneurs from different fields working to show people techniques to be successful online. He has worked with countless entrepreneurs personally and has a real passion for making people more successful. Are you ready for a body-and-mind break through? In just 30 days, this course will lead you through a series of yoga classes, instill new health habits, teach meditation practices, and more, for a happier and healthier you. Thousands of people have been transformed by this powerful system, and you could be next, right in the comfort of your home. Dashama Konah is an internationally known yoga teacher, author of 5 books, and 25 yoga DVDs. She founded the Pranashama Yoga Institute (PYI) in response to the growing demand for her unique system of yoga and healing. Through PYI, a Yoga Alliance Registered Yoga School, she certifies both 200 and 500 hour yoga teachers around the world, as well as shares her teachings online. Reach your fitness goals in just 6 weeks with 20-minute high-intensity workouts focused on burning fat, fast. With lifetime access to this course, you will get in shape and stay in shape, plus get access to clutch nutritional information so you're fully fueled for workout success. Justin O’Connor created The Under 20 Workout based on the BATS principle of putting your "Body At Top Speed." This revolutionary concept has brought the The Under 20 Workout to every continent in the world. The word is out, the results are in, and it’s time to share them with you. 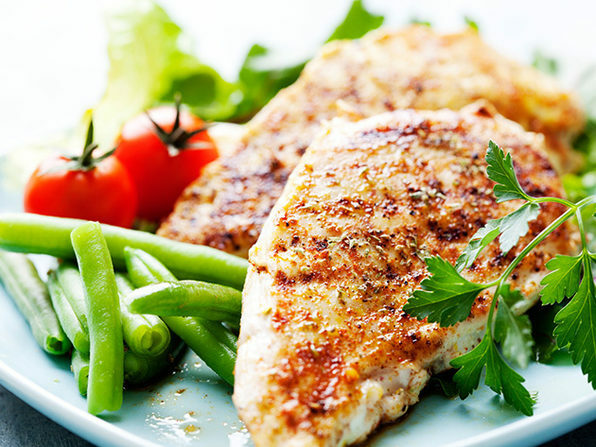 For most of us, the diet is not the problem, sustaining a diet is the real challenge. In 21 days, this course will train you to adjust your thought process to support maintaining a healthy lifestyle for the long run. Learn to identify emotions and thoughts that are detrimental to reaching your diet goals, and understand how to move beyond them. Dr. Sean Sullivan grew up near Boston and received his B.A. from Harvard University. After receiving a Doctorate in Clinical Psychology, Sean settled in San Francisco to complete post-doctoral work focused in Health Psychology at UCSF. He then wrote The Mind Master’s Silent Journey. The popular book spawned The Mind Master’s Map – The #1 Self Help Books app for iPad – and now, The 21-Day Mind Master Video Brain Training Programs.